Cindy trained at West Sussex college of Art & Design between 1974 to 1978, on graduation worked in London either as permanent or freelance in a large number of top Design Agencies where experience was gained in most Bluechip, household names. Cindy specialised in packaging for a number of years and won a Gold Clio (World packaging Award) for the Swan Cigarette papers, and a bronze for smokers requisites. 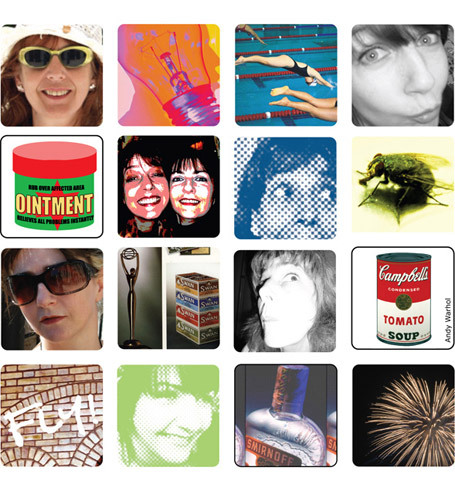 In 1991 she broke away from full time employment and worked successfully as a sole trader, mainly designing packaging for Tesco and continuing other freelance projects including illustration.